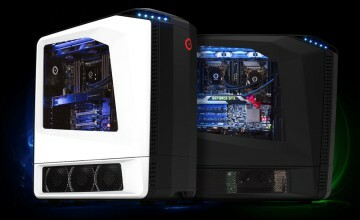 Like all ORIGIN PC Custom Computers, the GENESIS Gaming Desktop represents the cutting edge in computer engineering and design. Whereas most desktops remain mired in uninspiring and stagnating chasses, GENESIS revolutionizes this neglected aspect of computers by offering the most advanced and customizable chassis on the market. It is the culmination of years worth of research and experimentation, leading to a top-notch system that balances the best of style and function without compromises. Given its incredible processing power, high-end graphics capabilities, and vast storage, the GENESIS needs a chassis that can accommodate its incredible functionality. 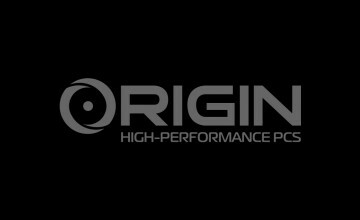 It has the distinction of being the first full-tower system with ORIGIN’s variable mounting design, which allows you to plan your rig placement and tailor configurations and system placements as it suits you. Choose between four motherboard mounting orientations, remote controlled LED with 16 colors and two effects, and up to 34 hard drives. The GENESIS is engineered from the ground up to be your dream gaming machine. Every aspect of its design takes into account versatility and functionality. The 90 degree orientation allows for natural airflow to cool the unique internal bay setup, with vents at the front, top, and bottom of the system. The serve-grade steel frame not only offers sturdy support, but facilitates heats dissipation. Even without the added option of effective CRYOGENIC or FROSTBYTE liquid cooling systems, the GENESIS will perform optimally through your most demanding gaming sessions. Other handy features include the front door orientation, which can open right-to-left or left-to-right depending on how you place your rig; five front bays, 5.25 inches each, that can accommodate your expansion options accordingly; top mounted USB ports, input jacks, and buttons that allow for easy and intuitive access; and a built-in fan controller. The GENESIS also features the latest and greatest graphics cards from AMD and NVIDIA that can support up to 4-WAY NVIDIA SLI or Crossfire. It also features Intel’s latest core i7 processors with professional ORIGIN PC CPU overclocking support to unleash the true performance capabilities of your processor. And with up to 64GB of advanced high-speed DDR3 or DDR4 memory, you can enjoy optimal multitasking. 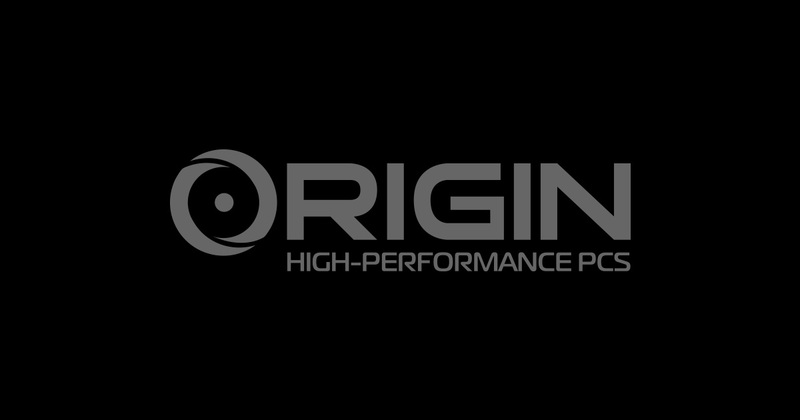 And like all ORIGIN PC products, the GENESIS is backed by world-class 24/7 lifetime service and support. Whether you change your motherboard orientation, add liquid cooling, or upgrade your GPU or CPU, you pay only for the new hardware – we handle the labor for as long as your system lasts.